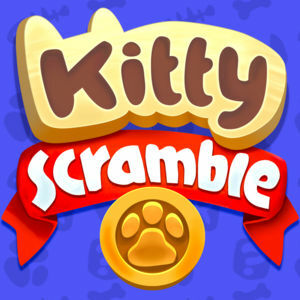 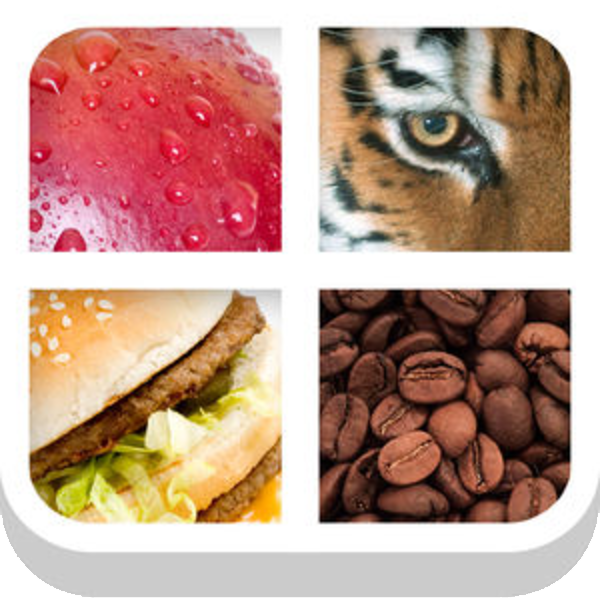 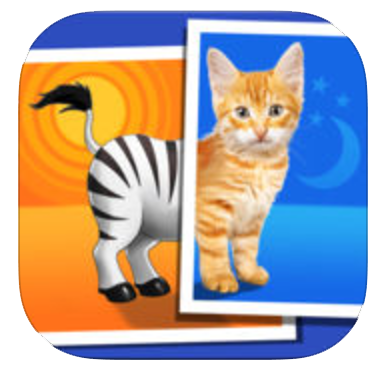 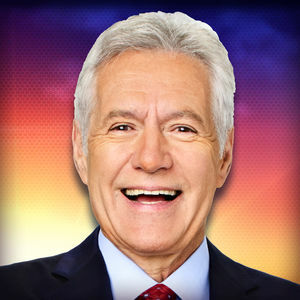 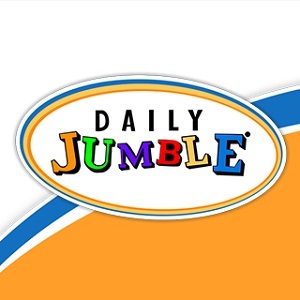 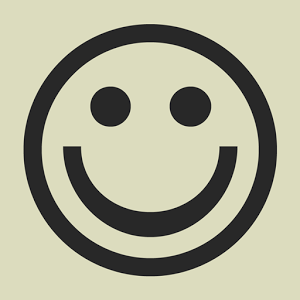 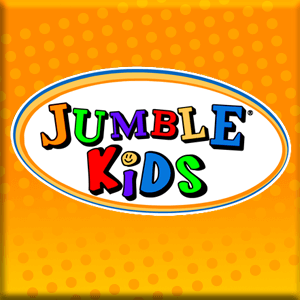 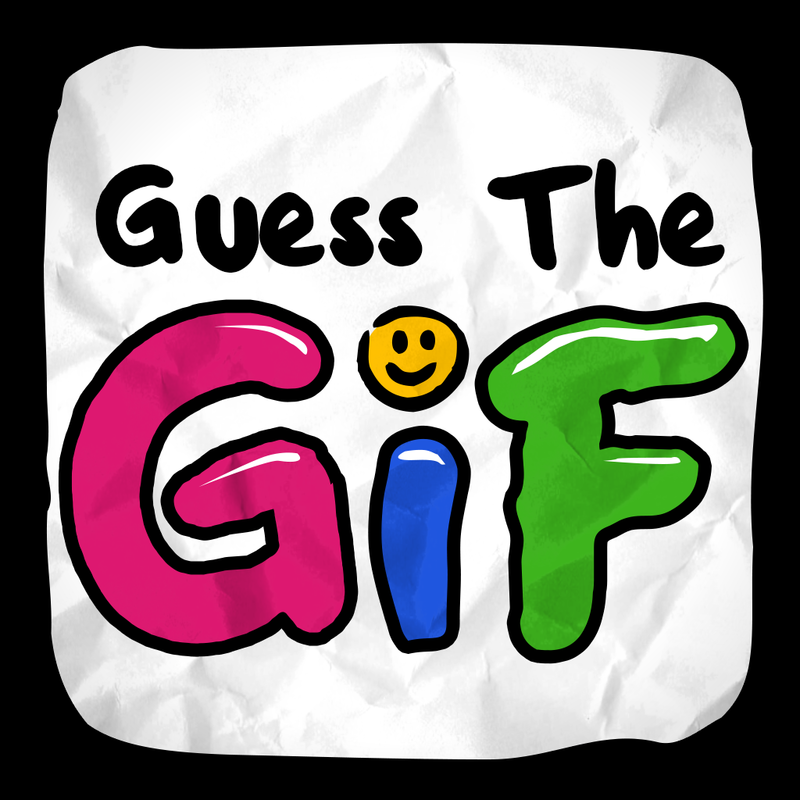 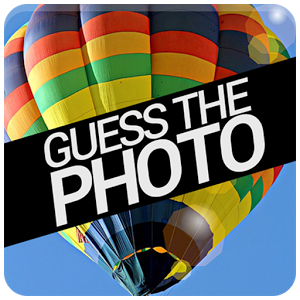 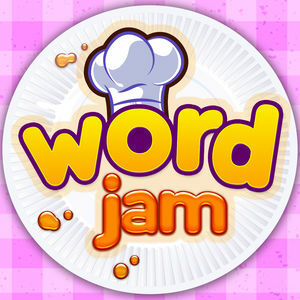 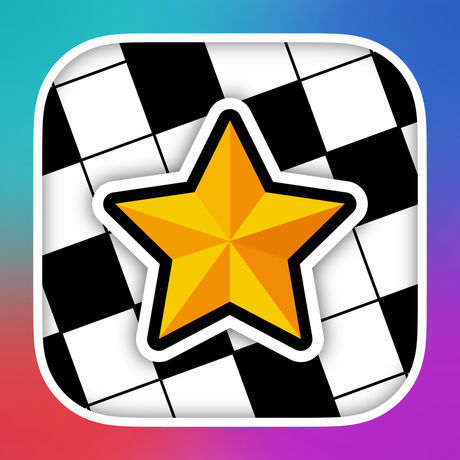 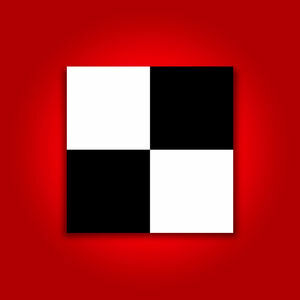 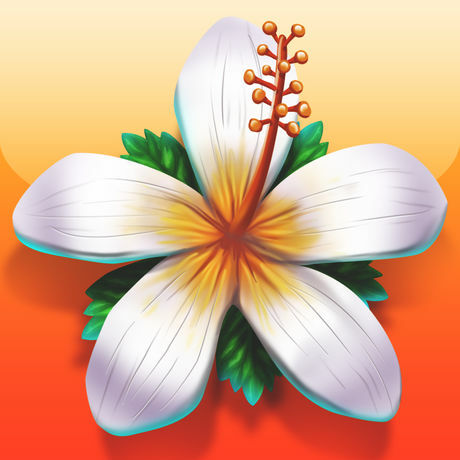 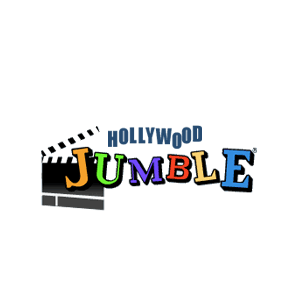 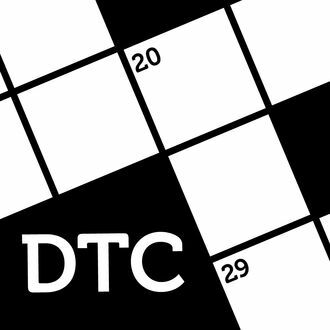 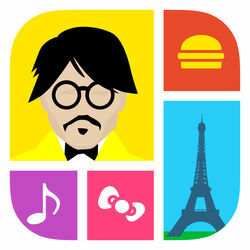 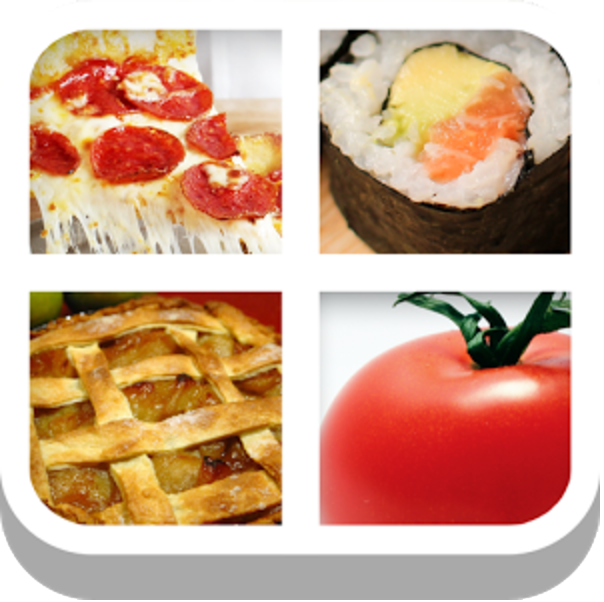 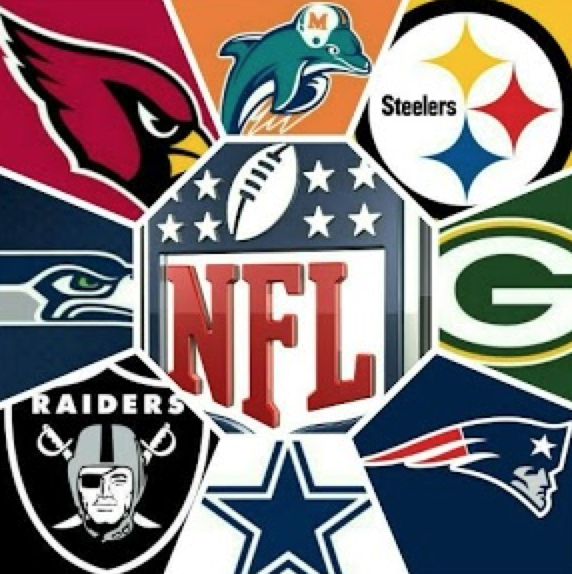 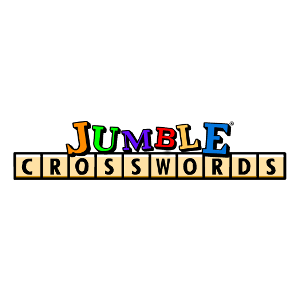 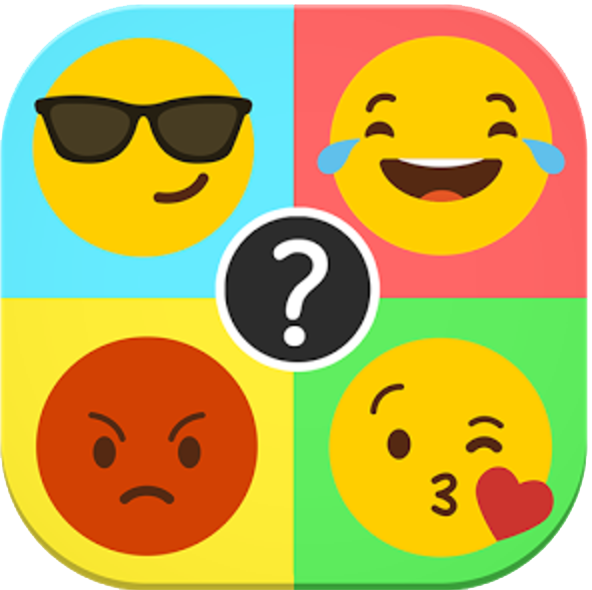 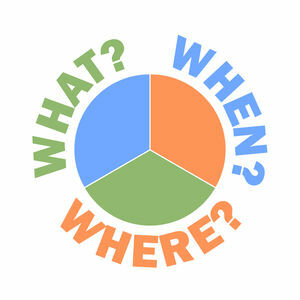 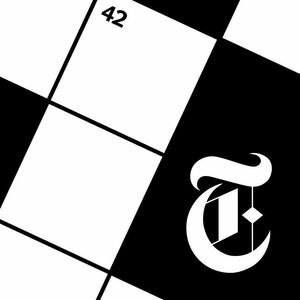 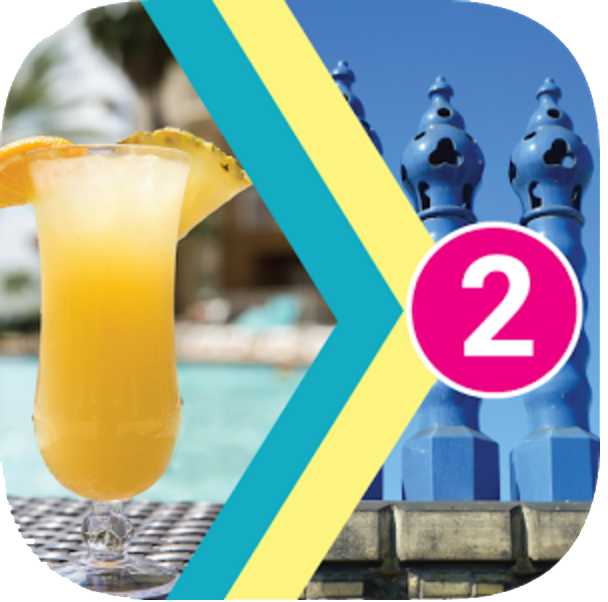 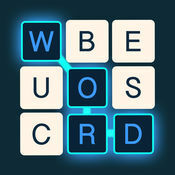 We have 480 levels answers organized in 27 categories for this game. 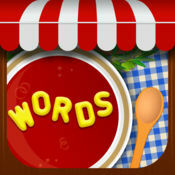 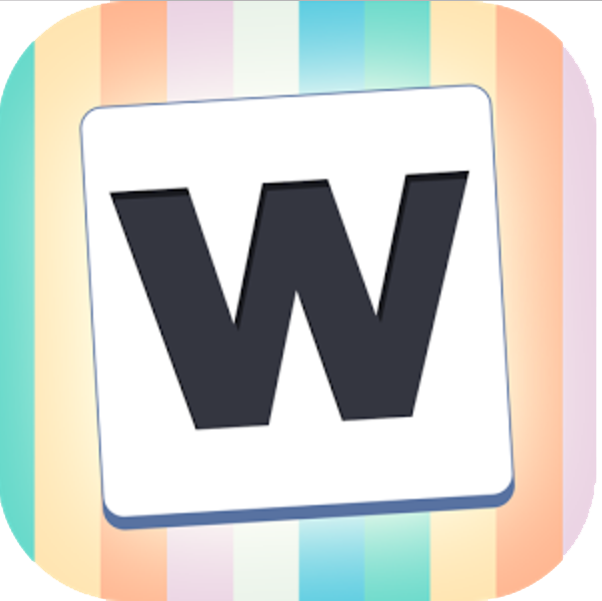 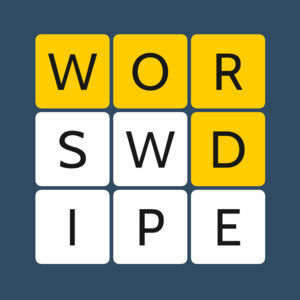 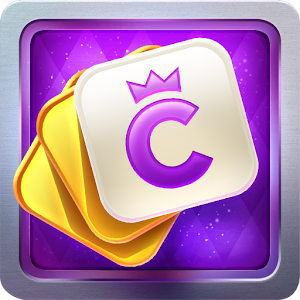 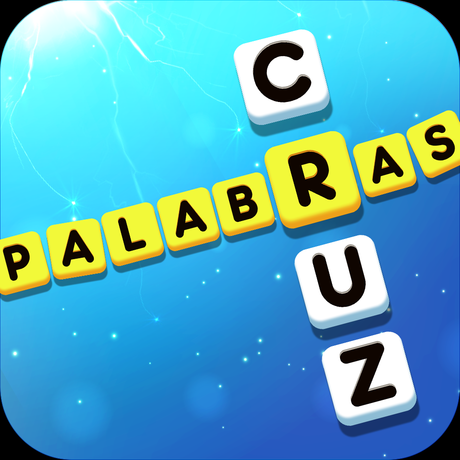 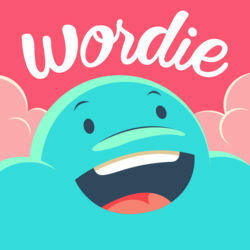 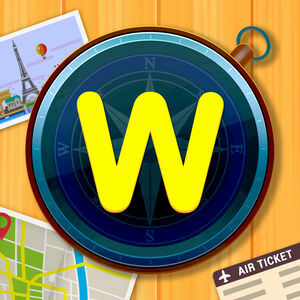 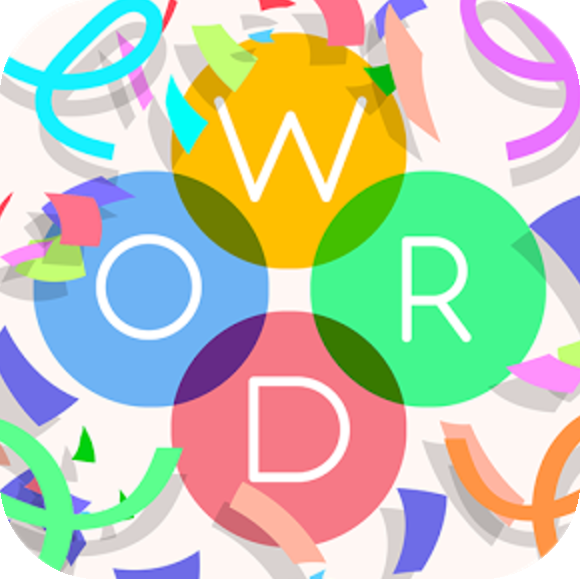 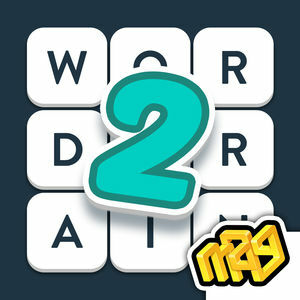 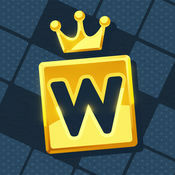 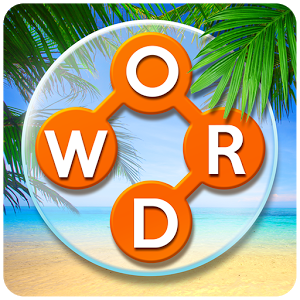 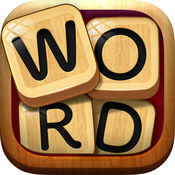 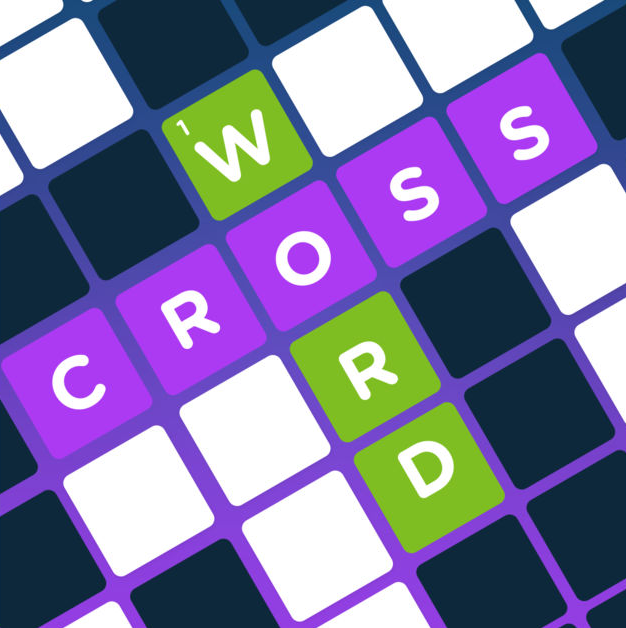 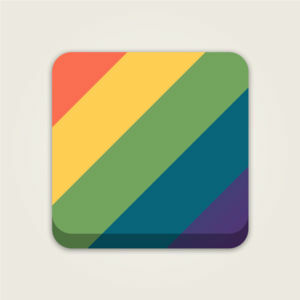 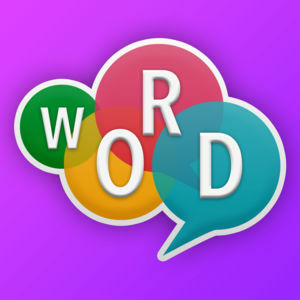 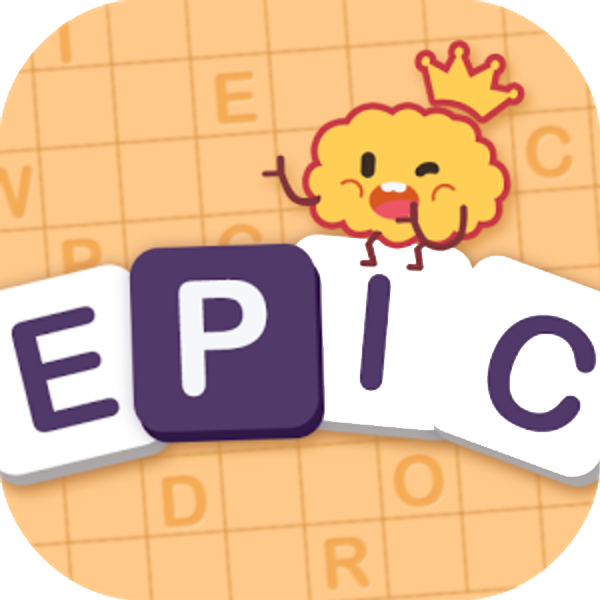 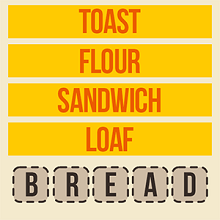 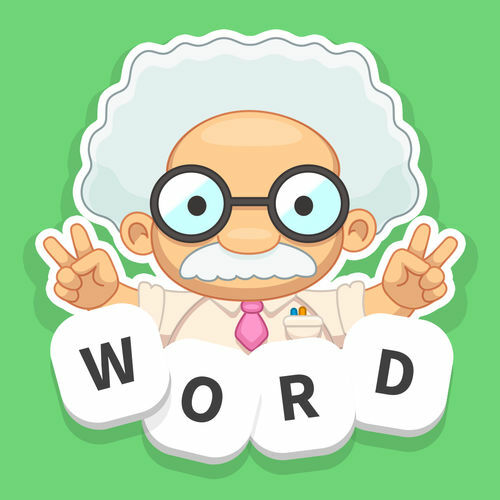 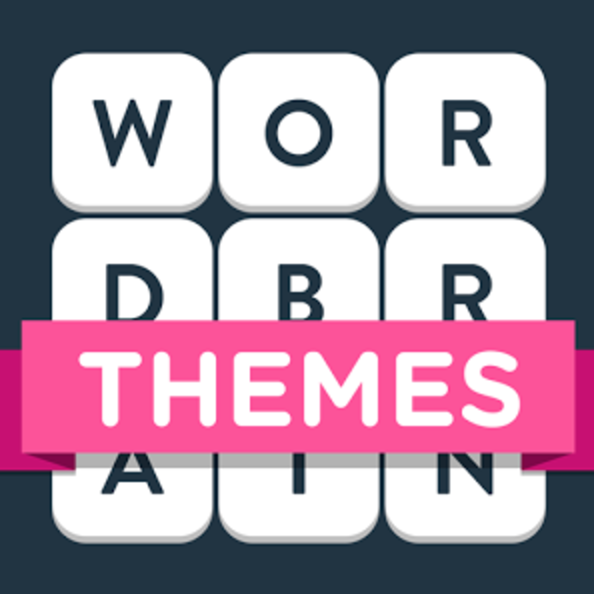 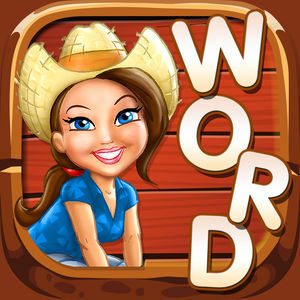 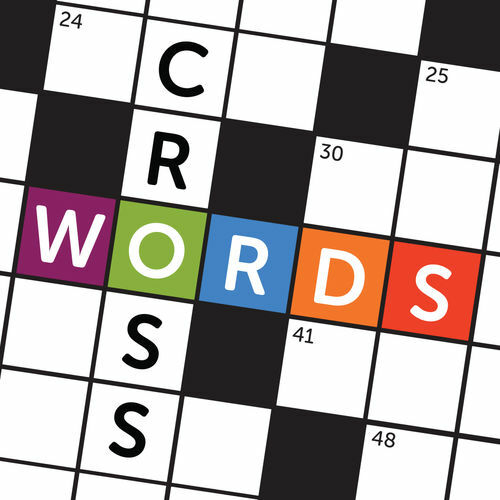 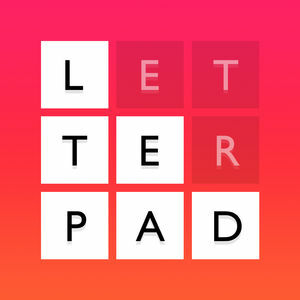 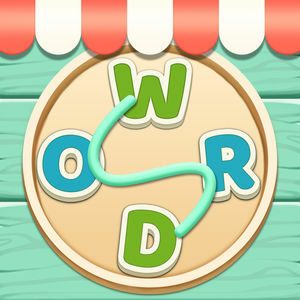 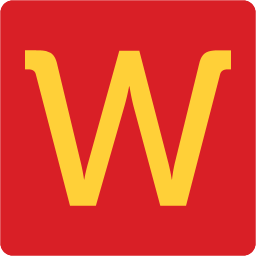 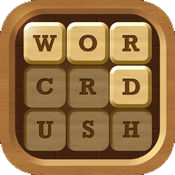 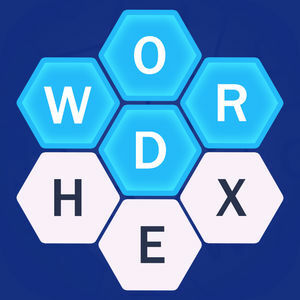 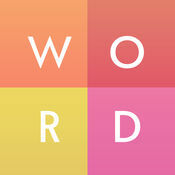 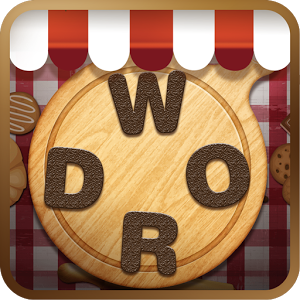 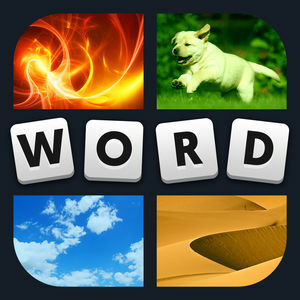 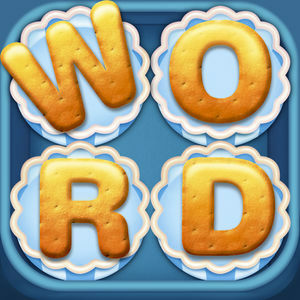 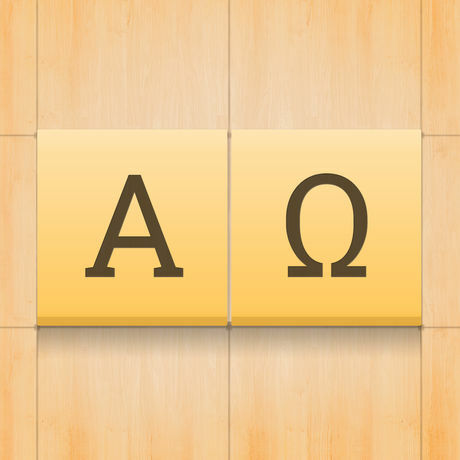 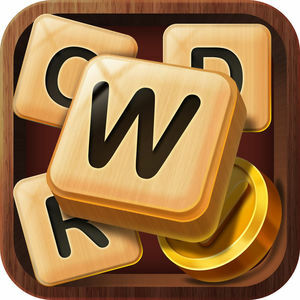 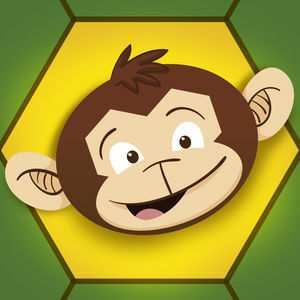 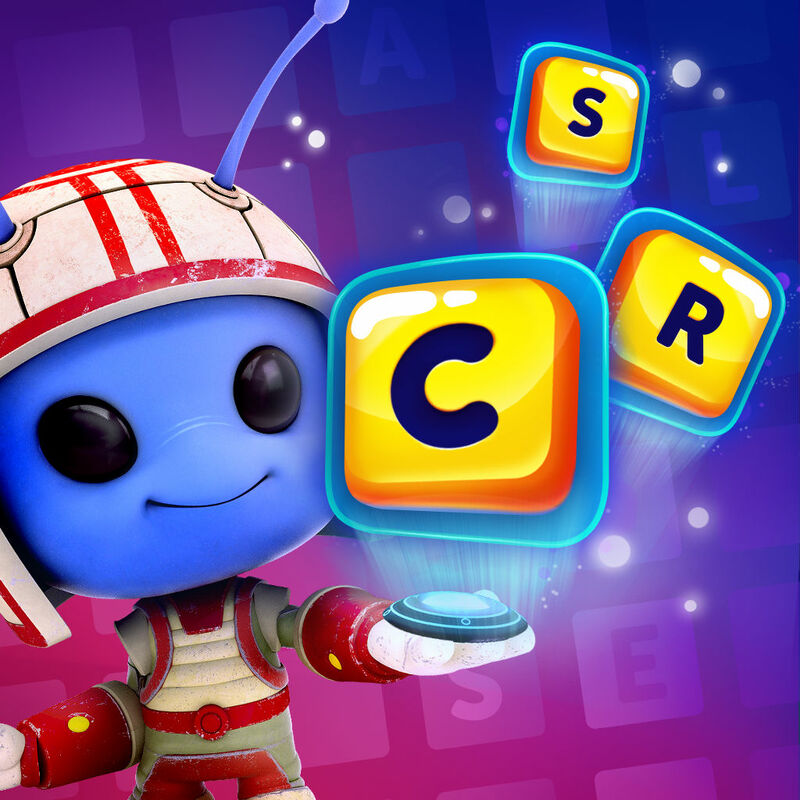 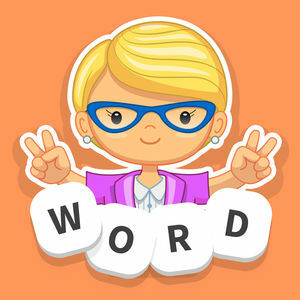 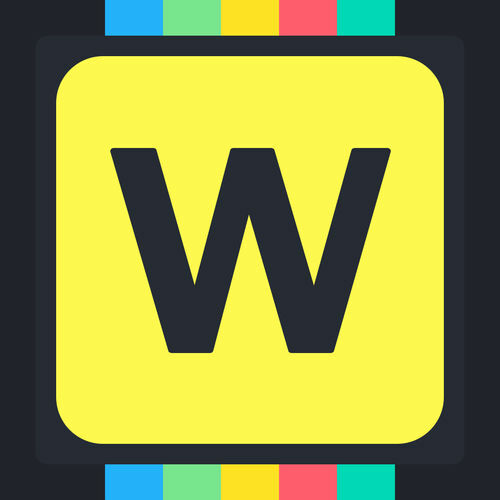 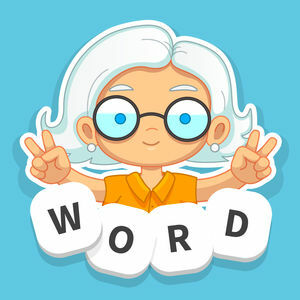 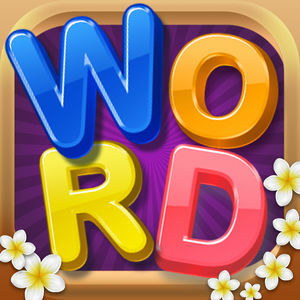 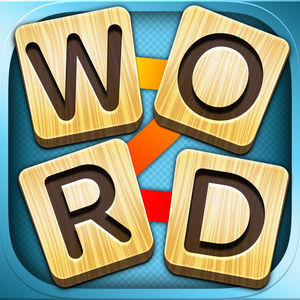 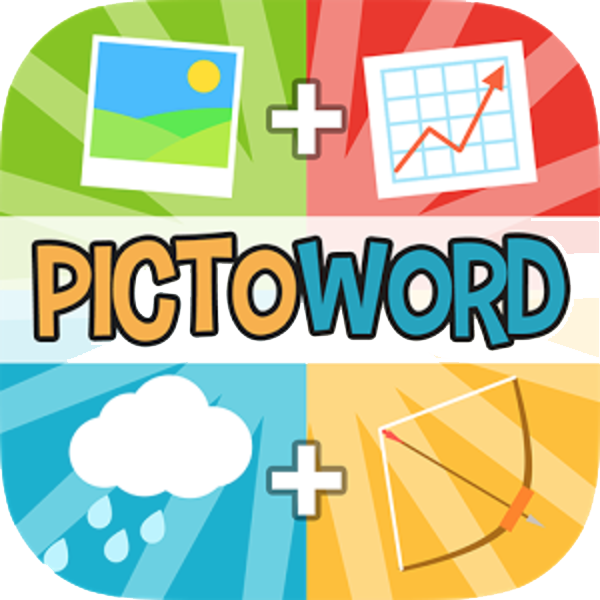 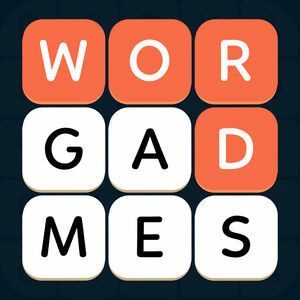 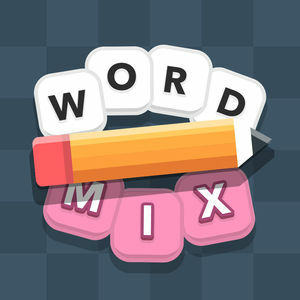 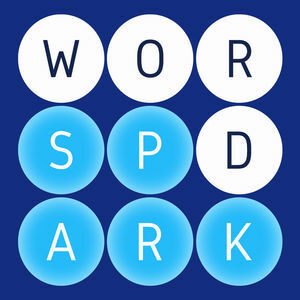 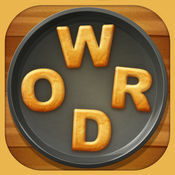 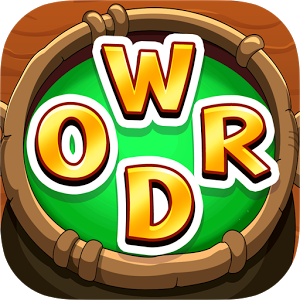 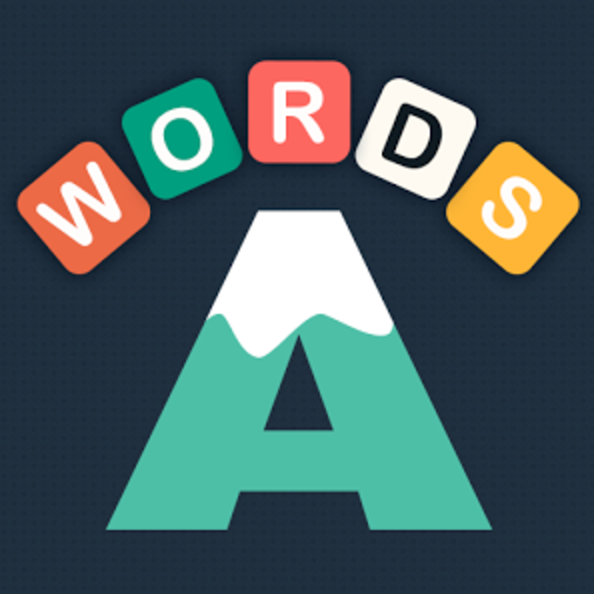 Word Crush: Hidden Words is one of the best and richest word puzzle game brought to you by BitMango. 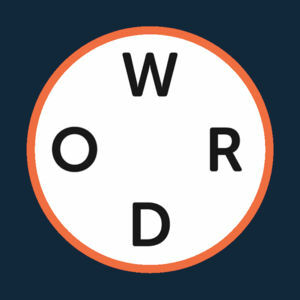 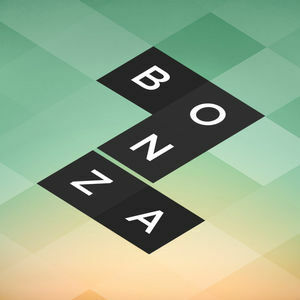 It features a huge collection of words which are arranged horizontally, vertically, diagonally or even backwards. 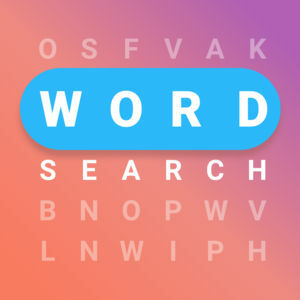 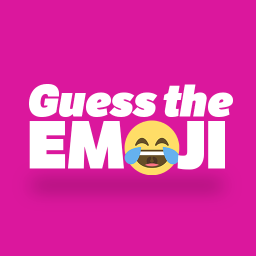 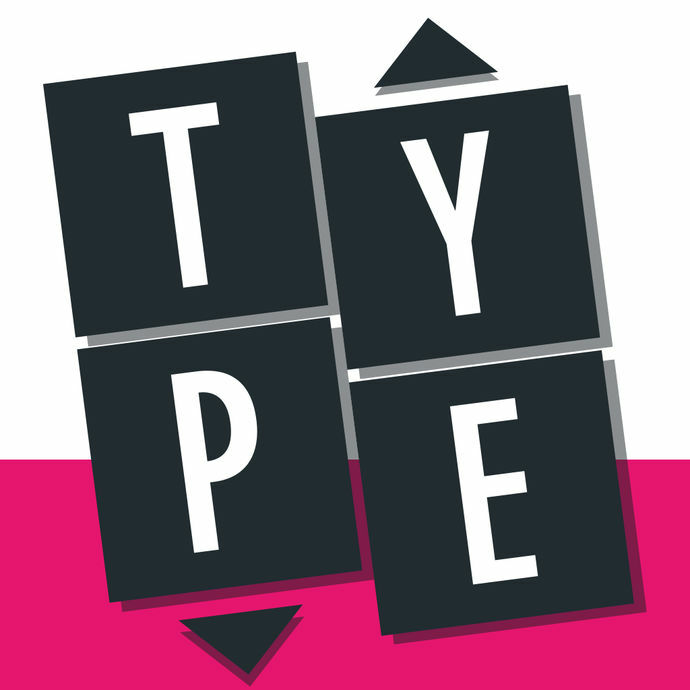 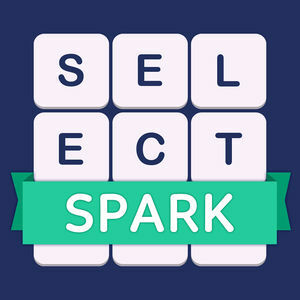 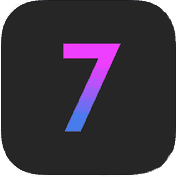 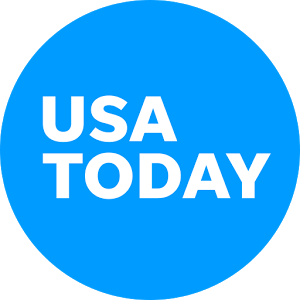 To select a word you must swipe your finger over the letters to select a word, which can be listed vertically, horizontally, diagonally and even backwards. 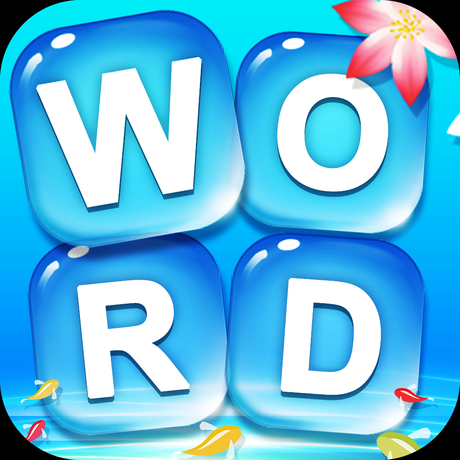 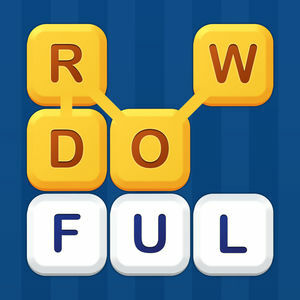 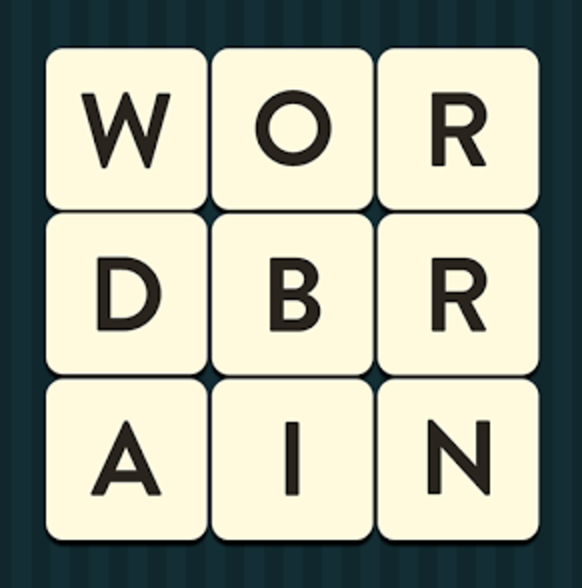 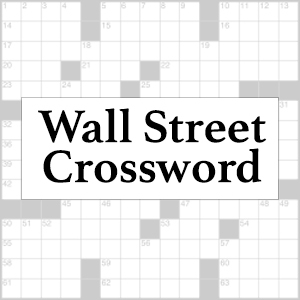 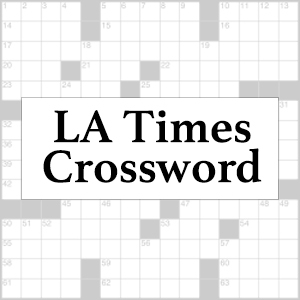 When you find a valid word it will remain selected and noted as solved. 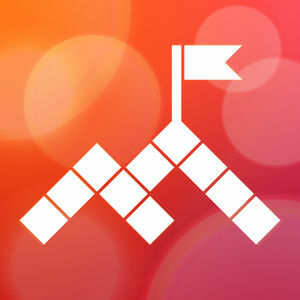 If you can't find the answer to a level don't give up yet. 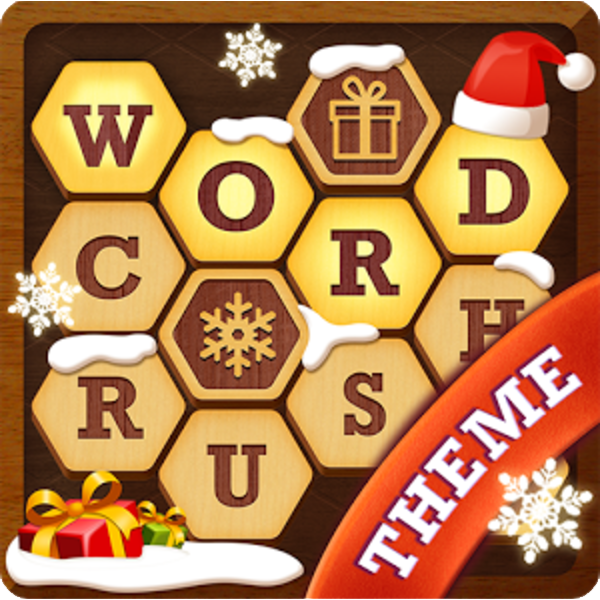 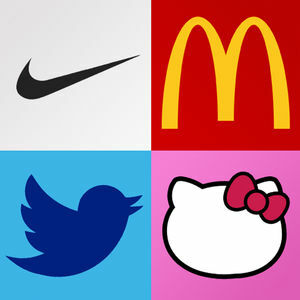 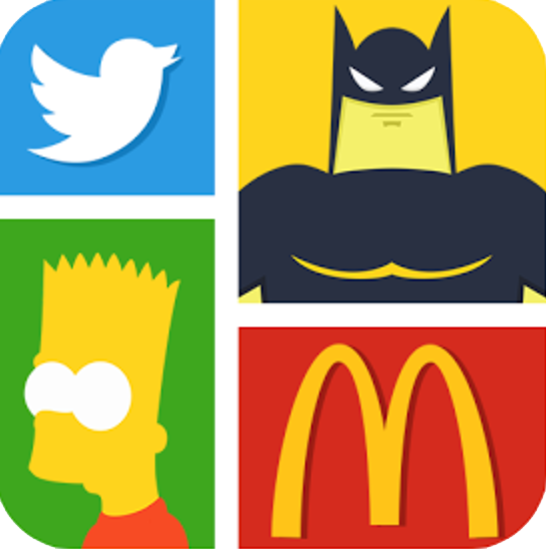 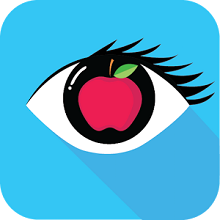 Check out Word Crush: Hidden Words Answers.